Google Play has always been the main target of accusations regarding app security since its method to safeguard users differ significantly from the way Apple handles apps in the iOS App Store. The main complaint faced by Google is its ‘post-inclusion vetting’ process. To be included in Apple’s App Store, the app goes through a comprehensive validation process that although has not yet completely prevented deleterious apps from entering its database but has been proven successful nevertheless. On the other hand, Google utilizes a combination of machine learning methods to spot software that is illicit along with reports from users themselves. Despite the measures, numerous incidences signify the inclusion of ill-intent apps on Google’s platform that has also been downloaded multiple times by users before being removed by the tech giant. However, now, Google claims that it's Android app database is more secure than ever. 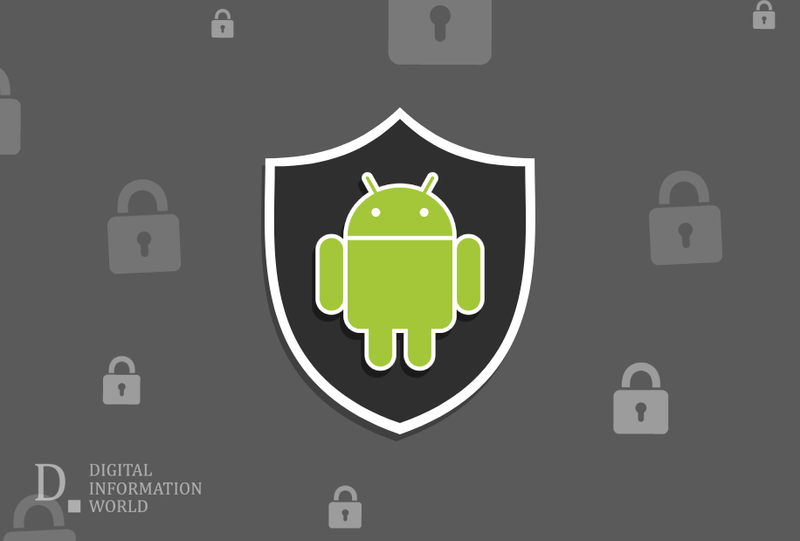 In its annual update of 2018 on Android Security & Privacy, the company reviews several processes that have ensured the safety on its platform. Primarily, the company classifies the PHAs or the “potentially harmful applications” identified in the store. The numbers increased to 0.04 percent in 2018 while the previous year saw 0.02 percent. When contacted, Google claims that the increase is the result of a change in the methodology of upgrading the severity level of click fraud applications from policy violations to PHAs. As per the report by Google, it is clear that users can prevent illegitimate apps in two ways. One of them is to avoid side loading apps from third-party app stores, as apps that are downloaded exclusively from the Play Store are less likely to be malicious. The second way is to always opt for a newer version of Android OS or buying a recent device. This is because older phones or those running previous versions of the operating system are not up-to-date with security vulnerabilities. Take for example, the Android 8 (Oreo). It has a PHA rating of 0.19 percent while the Android 9 (Pie) comes at 0.18. Android Lollipop and Android Marshmallow have a rating of 0.65 percent and 0.55 percent respectively.